A recent news story in the Irish media got me thinking about this topic. An Irish teenager whose family emigrated to Australia in 2008, during that awful recession, was pretty bummed out to recently discover that she does not qualify for *free college in Ireland (I'll explain the asterisk in a minute). The girl's family left Ireland when she was 8, and now that she is ready to start her third level education, was hoping she could do so in Ireland. As she would be considered a non-resident for the purposes of education, her fees would be far more than those of residents. As an Irish passport holder, the young lady in question believes she should be entitled to study in Ireland like any other Irish person. If that were the case, then it may be to my own benefit one day, when my kids are grown, however I can't say that I agree with her. My kids will possibly live in the US then, and a free ride off the Irish tax-payer would save me tens upon tens of thousands in US college fees. That'd be nice, but could I really expect it? Nope! The education system of any country that has significant emigration, would be completely over-burdened, if a large portion of those emigrants sent their kids back to study. This would be especially true in a country like Ireland where the education system is tax funded. If you're not paying in, how can you expect to take out? 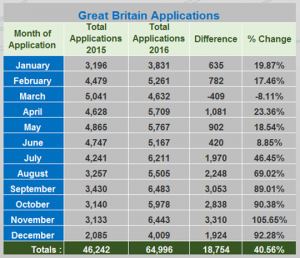 And what about all those recent UK/GB applicants who are scrambling for Irish passports in the wake of the Brexit decision. 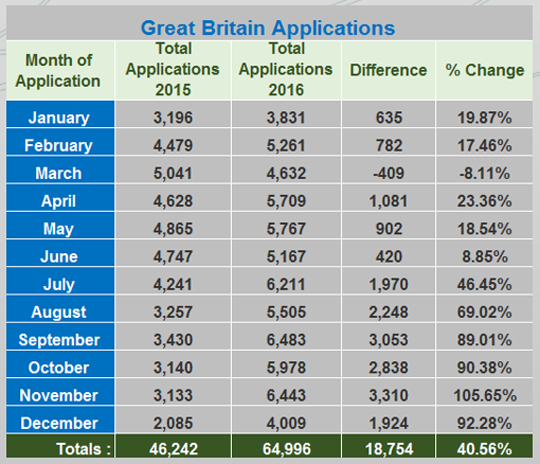 A 40% increase in GB applicants was seen in 2016! Would they all qualify too? It just wouldn't work! I feel for the young lady though. If college is out of reach financially in your country of residence, it really is a tough position to be in. And I know there are scholarships and/or loans, but they can either be difficult to get, or put you in many years of debt. Who wants that! So now that I've said my piece, what are the facts? Who is entitled to *free college. I put that asterisk there, because it's not entirely free. As of 2017, and for quite some time now, there has been a requirement by most colleges that students pay a contribution towards their education. This contribution goes towards various student services, and the costs associated with examinations, etc. It's not a lot though. I remember back when I was in college in the early 2000's, I was paying around 500-700 Euro per year. The current maximum amount for 2016/17 is 3,000 Euro, and there are cases where students can be exempt from this fee. For info on that, visit this Citizens Information page. 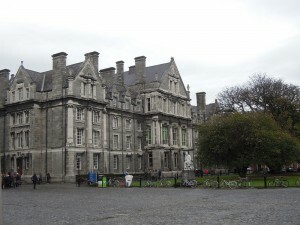 Excluding those student contribution fees mentioned above, the following is a description of eligibility criteria for free college in Ireland. There are 3 categories of criteria: residence, nationality and immigration status, and course requirements. You must be a first-time full-time undergraduate. However, students who already hold a Level 6 or a Level 7 qualification and are progressing to a Level 8 qualification on the National Framework of Qualifications without having received an exemption from the normal duration of the course may be deemed eligible for free fees. Also, you may be eligible for Free Fees, if you attend a course but did not complete it and are returning following a break of at least five years to pursue an approved course at the same level. From September 2014, an Irish, EU, EEA or Swiss student who has spent at least five years in primary school or second level school in Ireland can avail of EU fee rates. Maybe you answered this, but I didn’t see it. What is the cost of college in Ireland if you do not qualify for free education and/or you are not a citizen? The course fees all vary by college. You would have to check with the college you wish to attend. So I saw that you added the new 2014 rule to the page, which is through the process that I am applying with. 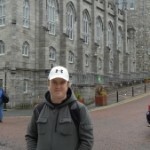 I am an Irish citizen, and spent 6 years in primary school in Dublin, and I am now completing high school in the US. 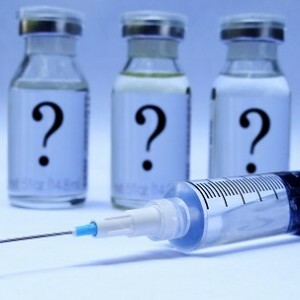 The process is super difficult, because there is no one way to apply. 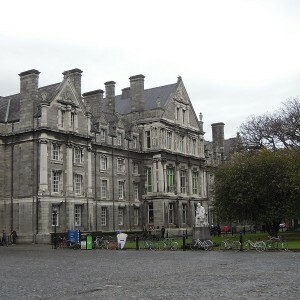 Trinity and UCD forced me to apply through the CAO, while DCU allowed me to apply through the regular international application. The main problem with the system is the fact that the CAO only allows for applicants to know if they were accepted around August, which is really late for anybody who needs to move from abroad. Many thanks! I just wanted to leave this for anyone who might be thinking of going this route, because getting help is a nightmare! Thanks for the comment Shir. I always appreciate first hand info such as yours. As you probably know the CAO process largely relies on the results of Irish students Leaving Cert results. It operates off something like a supply and demand system. Higher grades = higher entry requirements due to space limitations. The announcement of the LC results is the main contributor to the CAO dates. I know that doesn’t really help you, but at least it’ll help people understand why it is that way. An old topic but still relevant. My US educated daughter is currently in DIT. 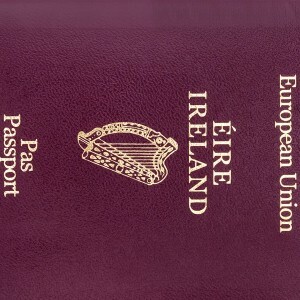 She is an Irish citizen thru myself. We plan on returning to Ireland in the next few years. She is paying non EU fees but was told she would qualify for EU fees in her fourth year at DIT. We also have another daughter who is applying to UCD for a four year undergraduate course. Again we are hoping that she qualifies for lower rates in her fourth year. Both daughters did their high school in Ireland. Sorry I meant to say both daughters did their high school in the US.